Lucas Gray co-founded Propel Studio in 2013 after spending years working at firms overseas and in Portland. Over the past few years Propel Studio has designed over 30 Accessory Dwelling Units, ranging from interior renovations, attached additions, garage conversions and detached new construction ADUs. In each project, they work closely with the clients to develop custom designs that meet the specific needs and respond to the unique site conditions. Throughout the design process Lucas tries to blend function, beauty and sustainability, making these small dwellings fit into the context while being great places to live. Along with his work on ADUs, Lucas pursues his passion for working with diverse communities throughout the world, offering his services to community groups and nonprofits to create positive change through architecture. 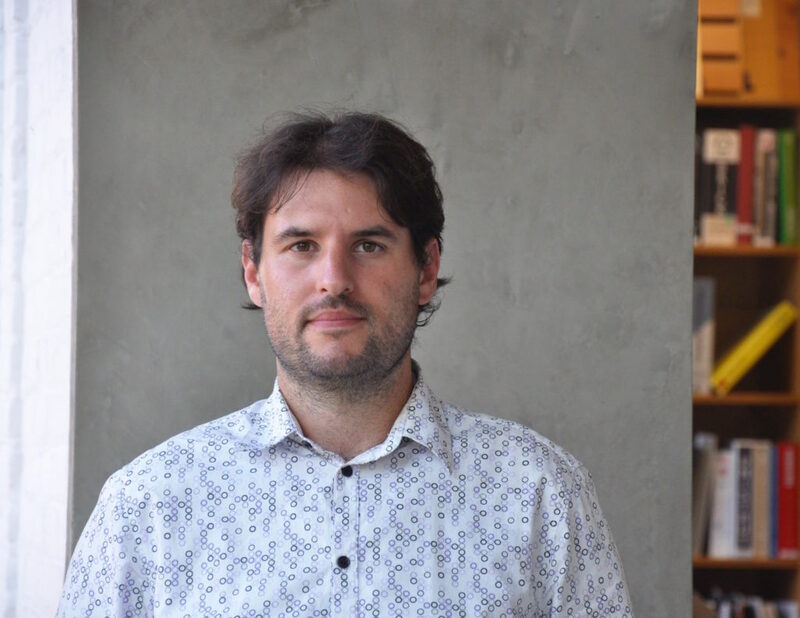 Lucas has a Bachelor of Architecture from McGill University in Montreal, Canada, a Master of Architecture degree from the University of Oregon and is a LEED accredited professional. He has been an adjunct professor at Portland State University and a guest design critic at the University of Oregon.